The units's history of the 303rd Air Division have evolved similarly to the Western units. 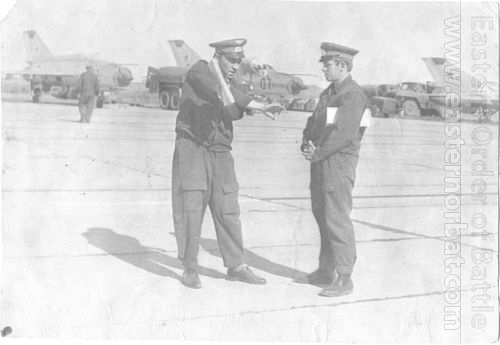 In 1959, the 523rd regiment was the first to receive Su-7 Fitter-A tactical fighters. 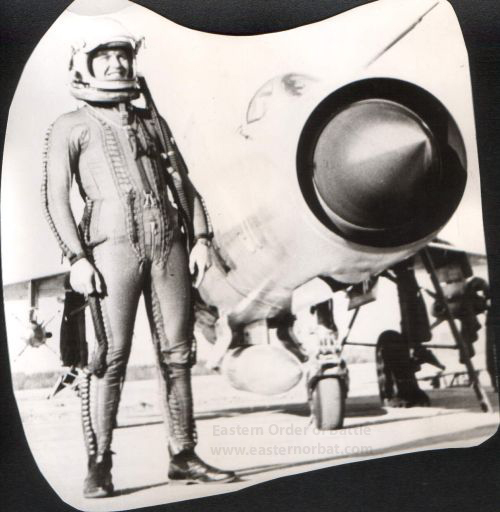 In 1961, the first MiG-21 Fishbed arrived at the 18th Guard Fighter Air Regiment, then in 1965 to the 224th regiment. The 523rd regiment was a special formation. The new Su-7 Fitter-A aircraft from Komsomolsk factory were tested here. The first Su-7 version was still a tactical fighter and not a fighter-bomber. The early basic version proved to be unsuitable, causing many accidents. In 1966, there were two Su-7 disasters, both of which were caused by engine failure. This was followed by the withdrawal of the early basic Su-7 version. Only the new Su-7BM and Su-7BKL bombers remained on Vozdvizhenka airport. 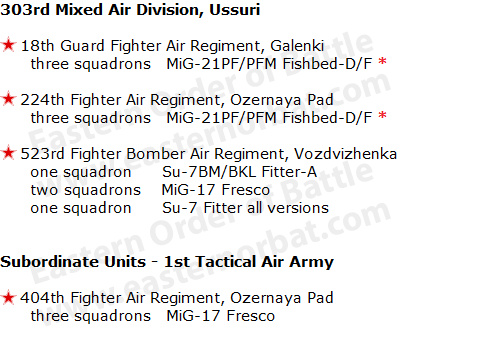 The 523rd regiment lost eight basic Su-7s and four Su-7BMs between 1960 and 1969. During this time period, five pilots have died. There were eleven accidents caused by technical errors, and one was a pilot failure. In the mid-sixties, the 523rd regiment’s four squadrons had 82 fighters. One Su-7 squadron was a nuclear strike combat unit. 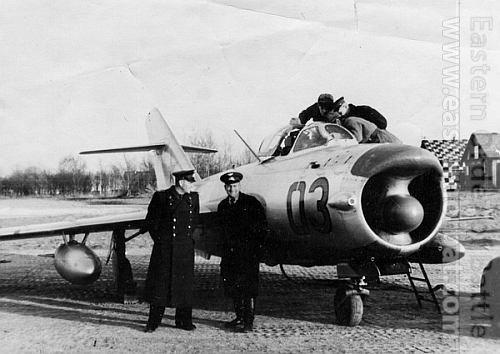 The two MiG-17s gave close air support. In the 4th squadron practiced the transporting pilots of the Komsomolski factory. By the end of the sixties, the Chinese-Soviet relations hit the bottom. 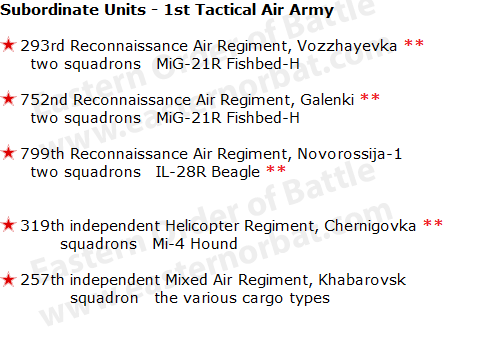 The Reconnaissance Force was developed. 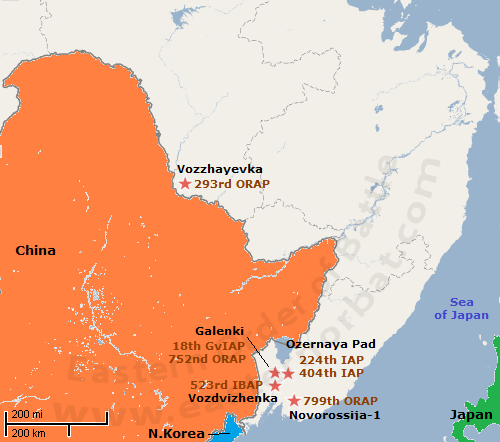 Three reconnaissance air regiments were placed at the Soviet Far Eastern between 1967 and 1969.